The dog days of summer are upon us and you shouldn't have to sweat it out with an air conditioning unit that just isn't cutting it. 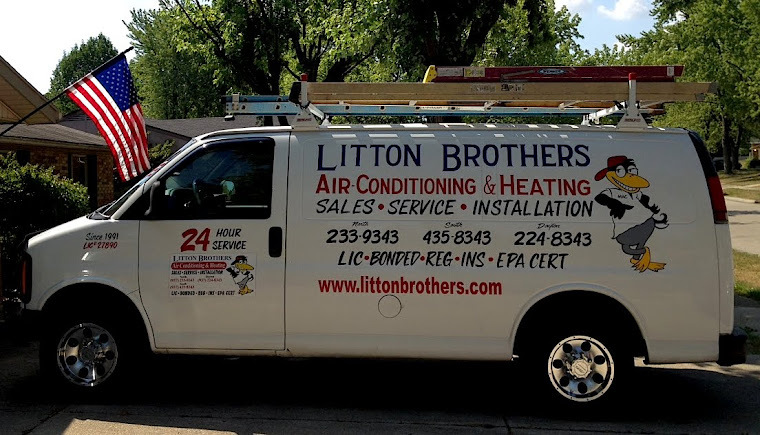 Litton Brothers Air Conditioning and Heating will make sure you stay cool ... while making sure you don't go broke in the process. 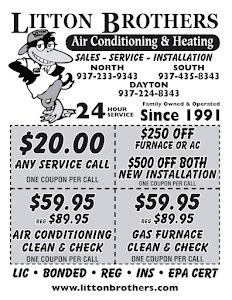 Click here for great savings on installation, repair or service on all of your HVAC needs! Litton Brothers has been serving the Dayton area since 1991 by giving customers outstanding personal service, while supplying the absolute best products on the market — Rheem!